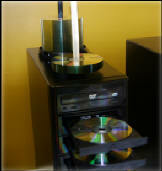 If you require short run DVD duplication, you couldn’t have come to a better place. 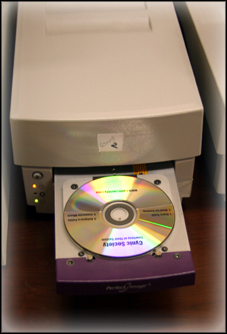 At S&J, we specialize in turning your video and DVD ROM projects around in little time at all, using a precision process that produces the highest quality results. When you select S&J for the job, you can expect your DVD duplication project to be treated with care every step of the way. It is our commitment to quality that has helped us become an industry leader. Burned DVDRs include full color digitally printed labels. Prices are listed per unit and do not include shipping. Shrink wrap or poly wrap is included on cased items at no charge. S&J has been in business since 1998. In that time, we have carefully built a reputation for topnotch results and superior customer service. As a family owned business, we treat every DVD duplication project, big or small, like it’s our most important priority, because it is. We’re simply not happy unless our clients are. Topnotch equipment – Our DVD duplication process for small run video and DVD ROM projects takes place using the best equipment available for short orders. We use Taiyo Yuden DVDR media that burns your video or DVD ROM data onto high quality discs. 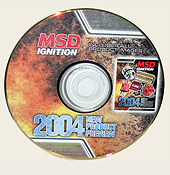 As this process is completed, labeling is handled either through laser printing or black thermal printing directly onto the face of your DVD. 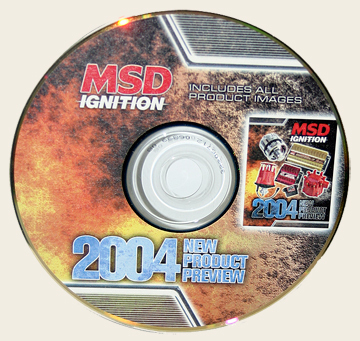 When you order inserts for your DVD duplication project, you can expect professional results thanks to our high quality, super vibrant laser printing. Expertise – With more than a decade in the industry, you can count on S&J to handle your DVD duplication project with the highest level of expertise. Quality – We are committed to delivering the highest quality results for each and every one of our customers. Your satisfaction is our number one concern. When you call on S&J for DVD duplication, quality is assured. Our ability to blend state-of-the-art equipment with years of experience enables us to complete projects with the results customers are after. Our availability to you – S&J is not a faceless Internet-based business. We are actually here and make ourselves available to our clients. When you have questions about your DVD duplication project, you can reach us directly Monday through Friday from 9 a.m. to 5 p.m. We even keep someone around after hours to assist clients. 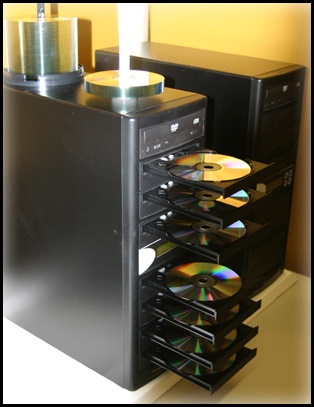 S&J specializes in offering clients a full line of DVD duplication services for orders as small as 25 units. This process is ideal for projects that involve as many as 1,000 units. Our quality results are offered to clients with some of the best turnaround times imaginable at highly competitive prices. We generally offer a two-to-three day turnaround time on DVD duplication orders. 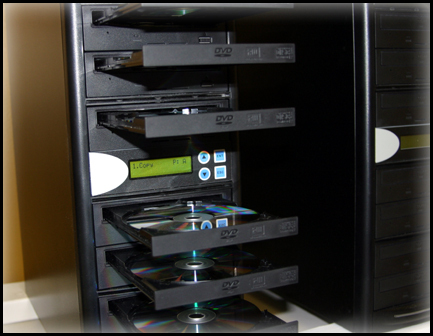 When you need professional DVD duplication, S&J is here to deliver the professional results your project demands. We are committed to making your project shine.